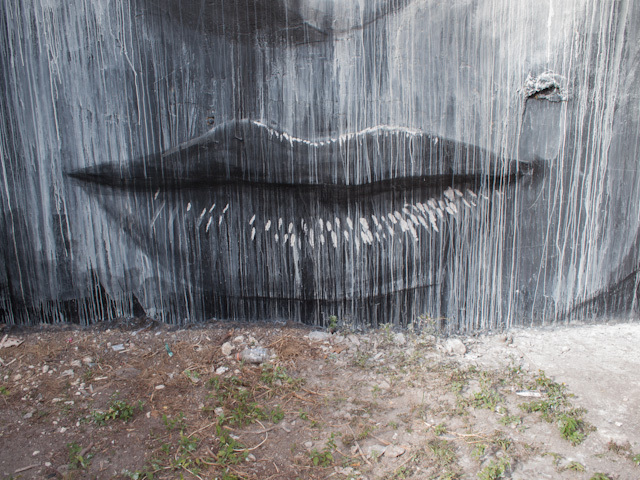 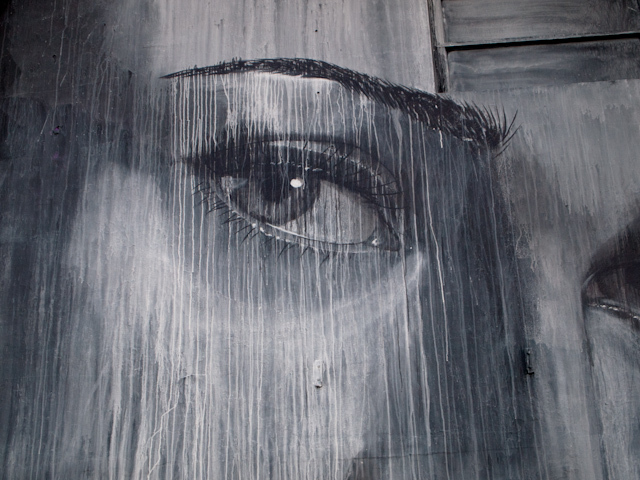 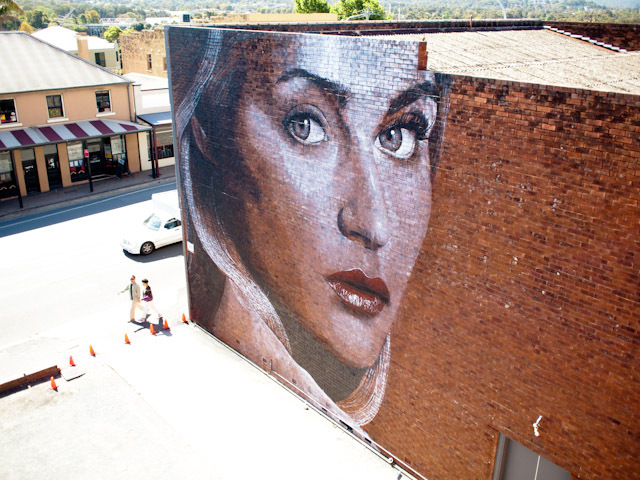 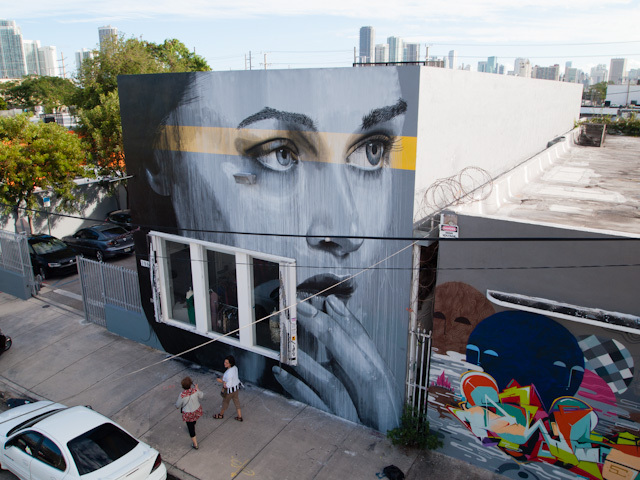 Rone has been busy since returning from San Francisco. 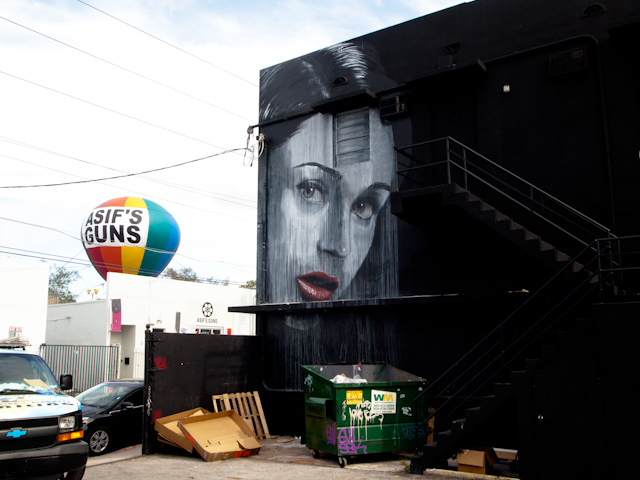 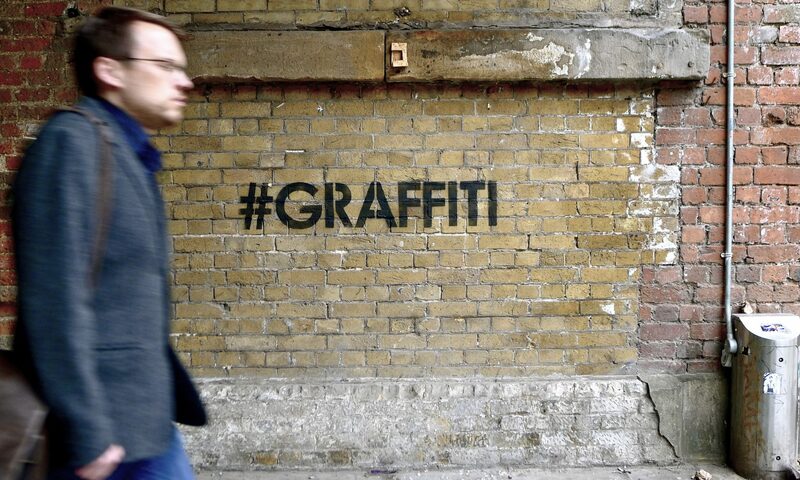 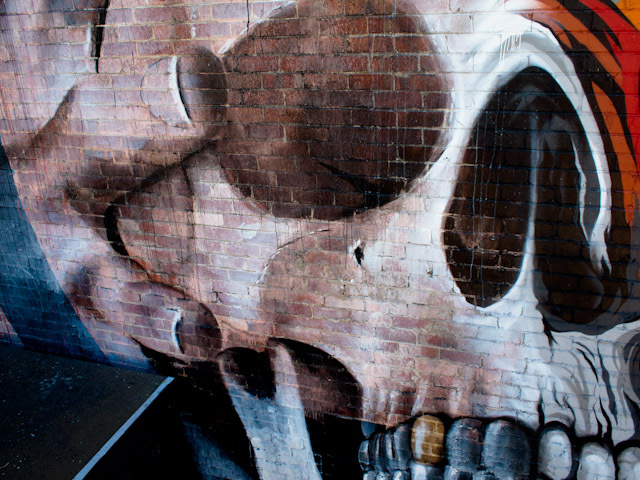 He’s been painting lots of walls in Australia in various different new styles and has been involved in a number of collaborations. 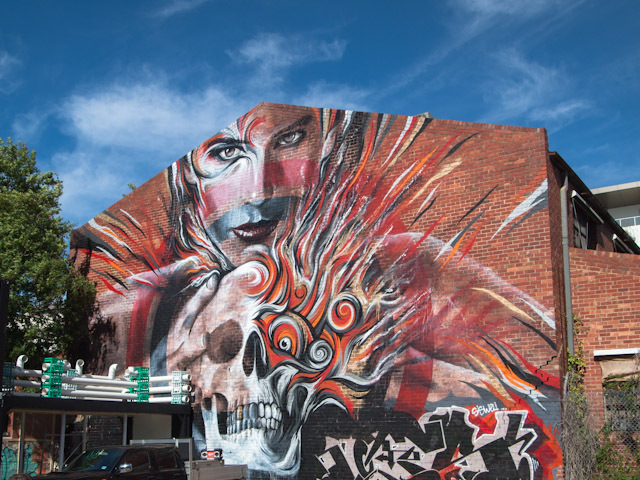 Loving all the new pieces around Melbourne. 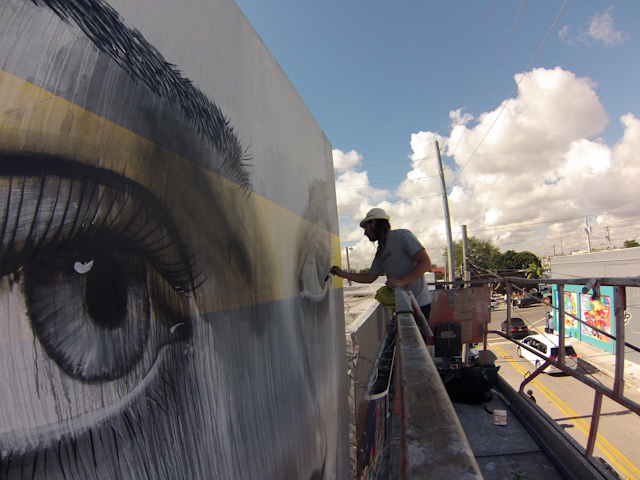 He is currently in Miami painting some amazing walls. 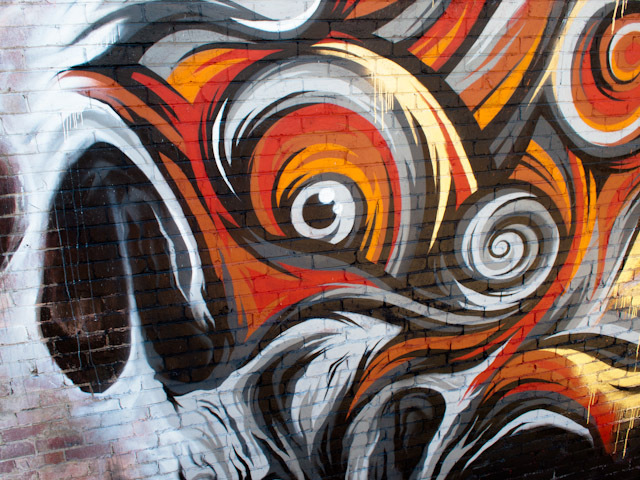 Here’s a few of my favourite pieces. 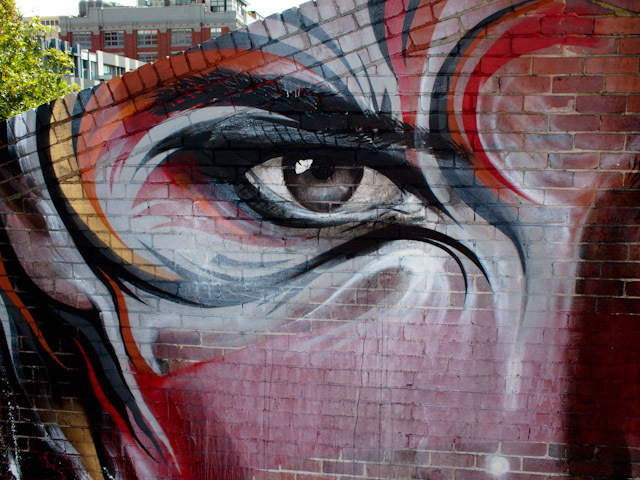 Also check out the great video by Callum Preston. 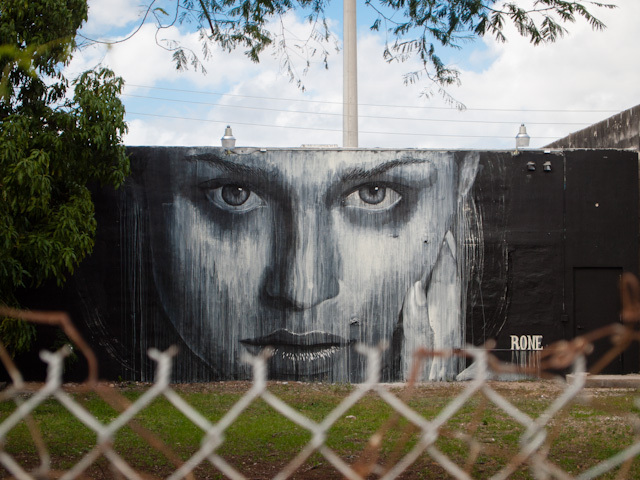 All photos courtesy of Rone. 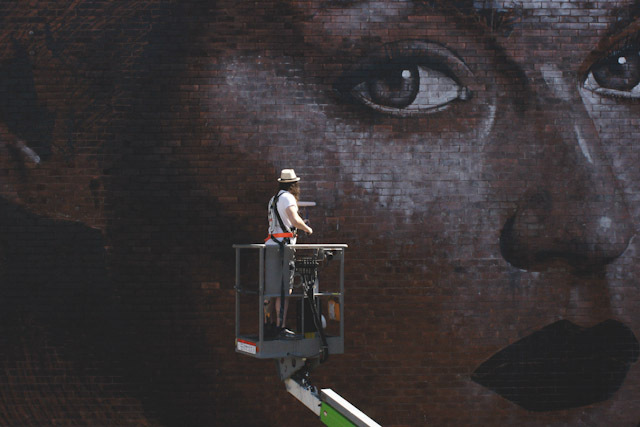 Video by Callum Preston.